• geodetic service of railway bridge – Goeteborg. 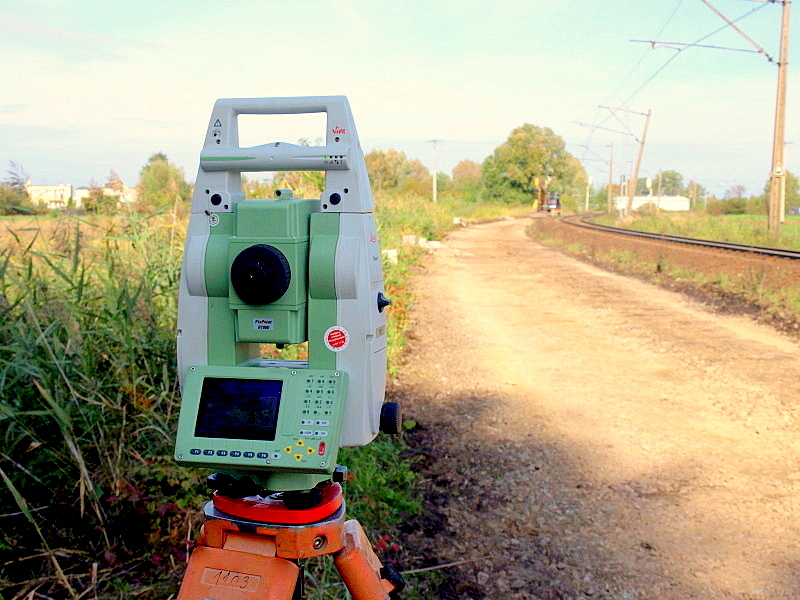 In our team are surveyors which for many years were working on the railway lines around the whole country. We combine our surveyors’ working experience with the modern technologies – raised from the country and abroad (we also work in Sweden and England). Thanks to our commitment and continuous progression, we have established closer cooperation with Leica . It is a company recognized as thr one of the most dynamic and modern geodetic companies in Poland. We get from Leica the latest products and if there is a need the fastest Support. We cooperate with University of Warmia and Mazury The Department of Detailed Geodesy – in the field of modern technologies and measuring instruments for geodesy creation. surveys and installation of the hectometer boeards. renovation and construction over 500 kilometers of the railway track.